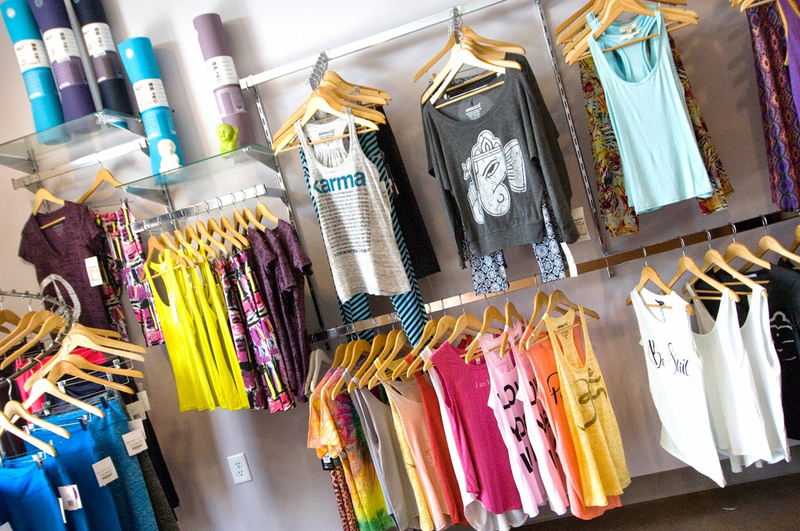 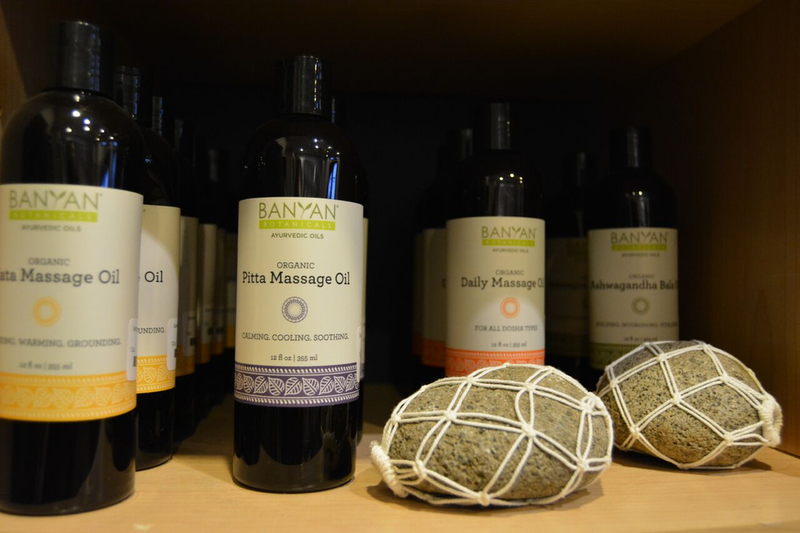 The Boutique at Sanctuary is your place to find the best in yoga clothing and accessories to enhance your practice. 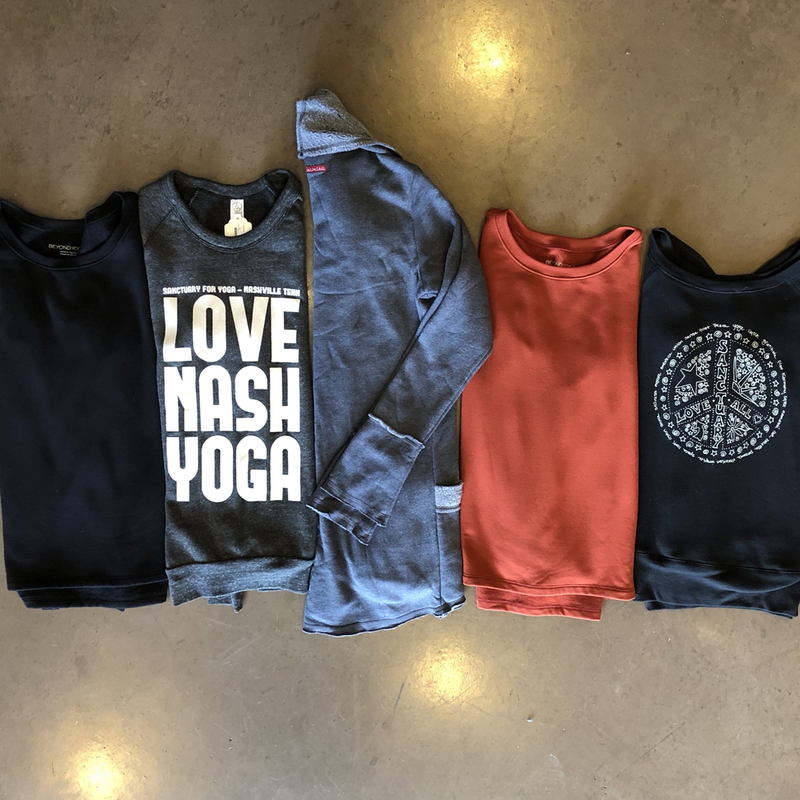 The boutique specializes in designs created to perform well in class, while still providing you the comfort and style to embrace the rest of your day. 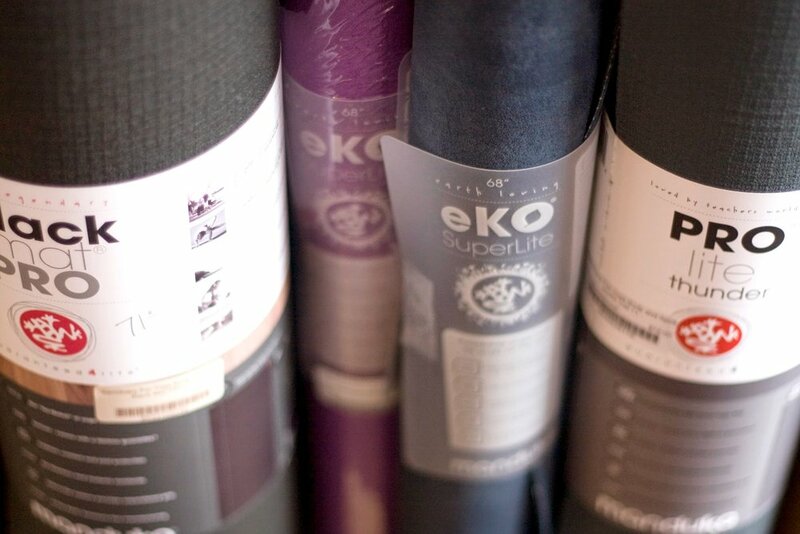 In addition to yoga clothing, we carry a range of props, including yoga mats, blocks, straps, yoga videos and jewelry to enhance your ensemble. 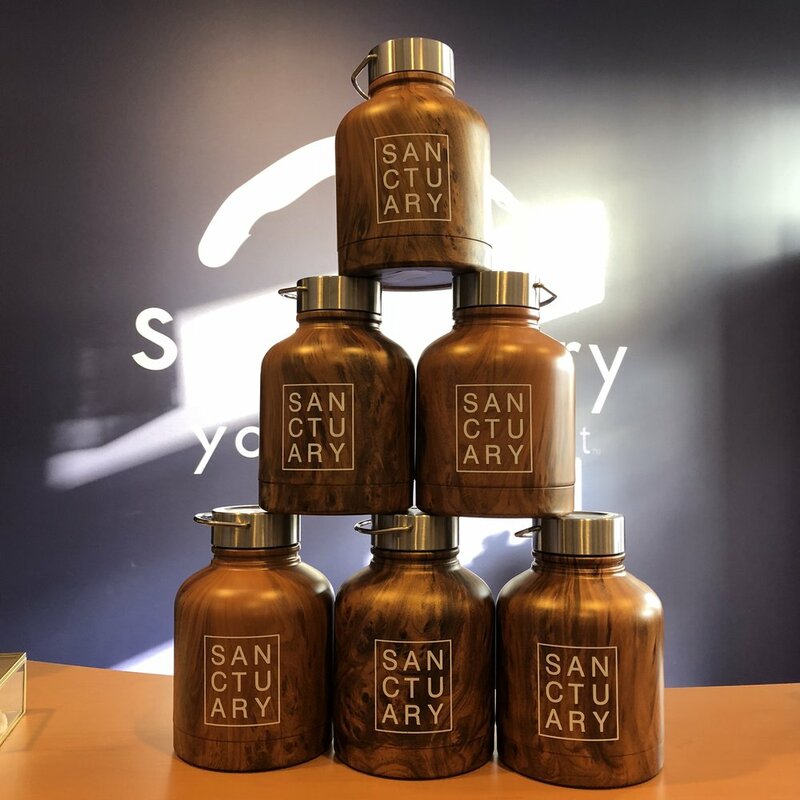 Take the Sanctuary experience home with you. 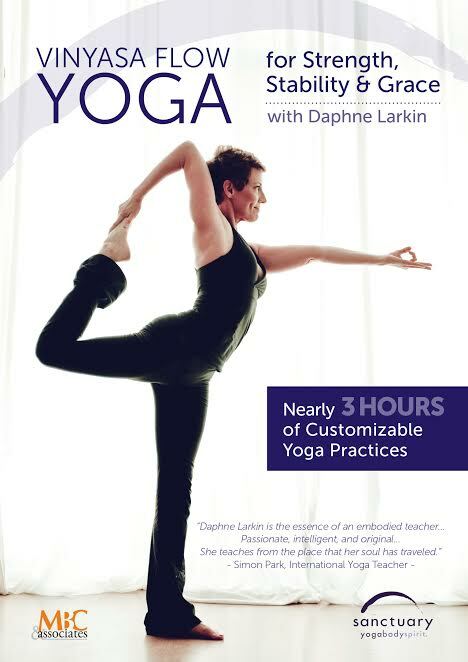 To buy the DVD click here.